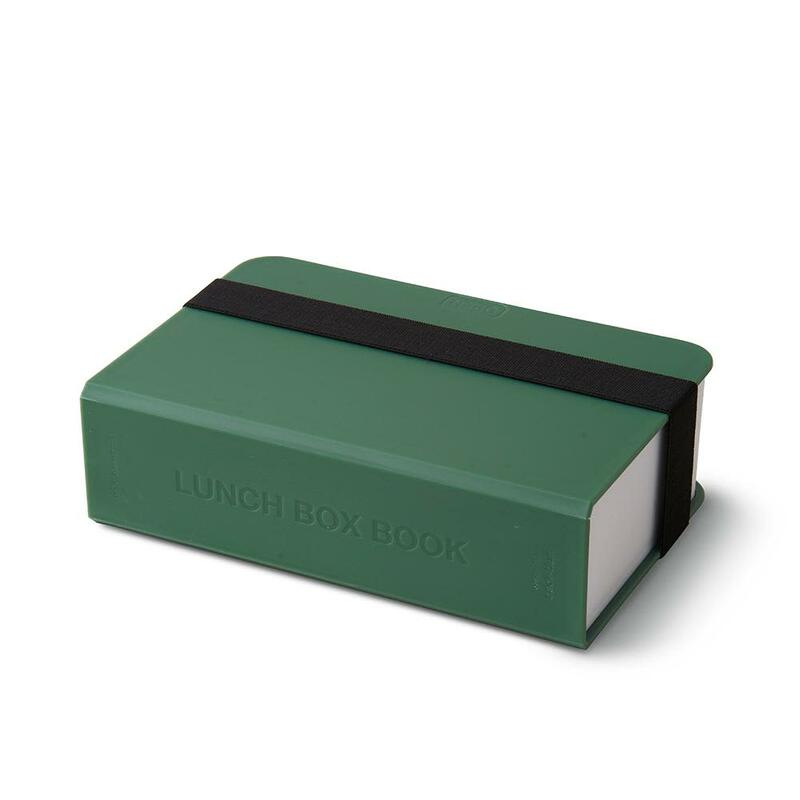 A fun and functional lunch box disguised as a modern book. With huge volume for food and drink space, it's ideal for packing and partitioning your daily lunches. Designed for older children and fun-loving adults. Size: Lenngth 22.5cm Width 15cm Height 6.8cm; Length 8.9” Width 5.9" Height 2.7"